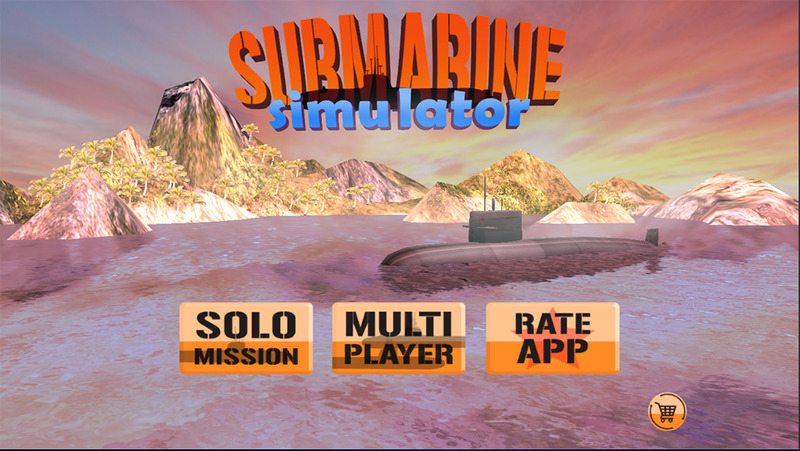 Submarine Simulator 3D! 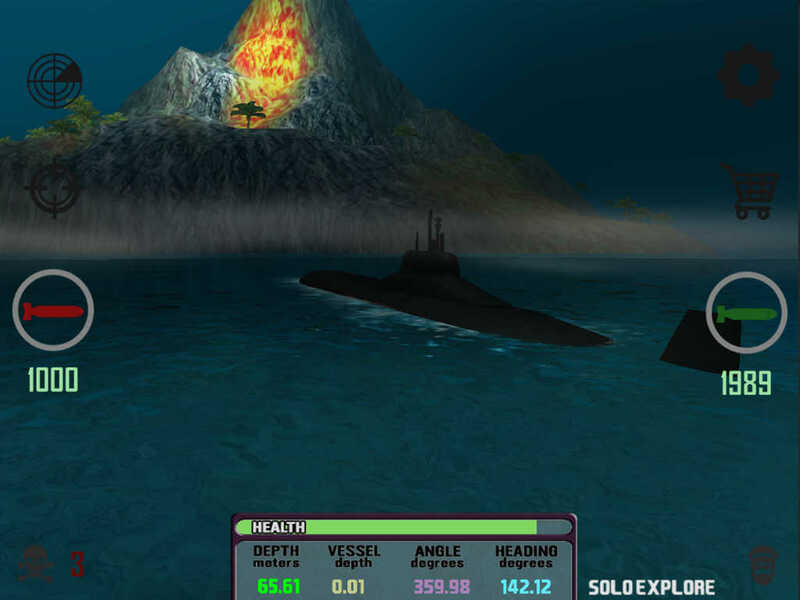 Finally, a high quality 3D submarine simulation with realistic easy way to use controls. Explore a huge underwater terrain, find the shipwrecks, explore caverns, cruise through the islands on the surface. Fire missiles and send your enemies to the bottom of the ocean. Beware of enemy submarines and battleships. * Sink cruisers, destroyers, weapon-carrying cargo tankers and fish boats. * Outwit competing subs in multiplayer mode for salvage and gold bars.